– Class placement is based on Wake County Public Schools (WCPSS) kindergarten birth date cutoff of August 31st and the child’s current developmental level. 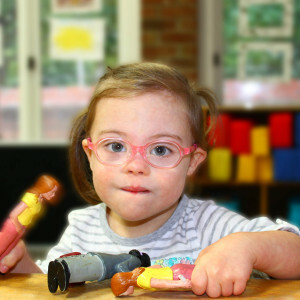 – Children with special needs, over the age of three, are placed at White Plains Children’s Center by Wake County Public Schools Preschool Services. The recommendation for placement at WPCC is made by the child’s IEP team which includes the parents. 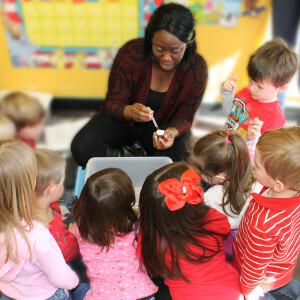 Placement is then approved by the White Plains Children’s Center staff. 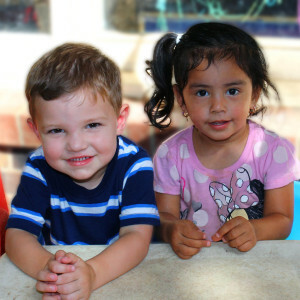 For more information regarding WCPSS Preschool Services, please click here or contact Child Find at (919) 431-7700.